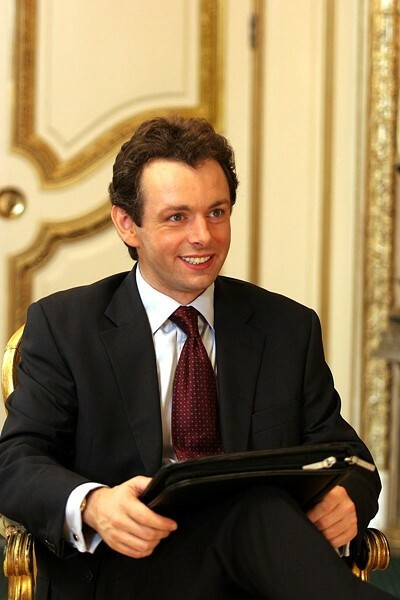 England's The Daily Mail has reported that Michael Sheen has been cast in the Twilight sequel New Moon, in which he will play the part of vampire leader Aro. Sheen also stars as the leader of the werewolves -- the vampires' enemy -- in the Underworld film series, although he's best known for his portrayals of Tony Blair and David Frost in, respectively, the acclaimed Best Picture Oscar nominees The Queen and Frost/Nixon. To read the complete story, go here.